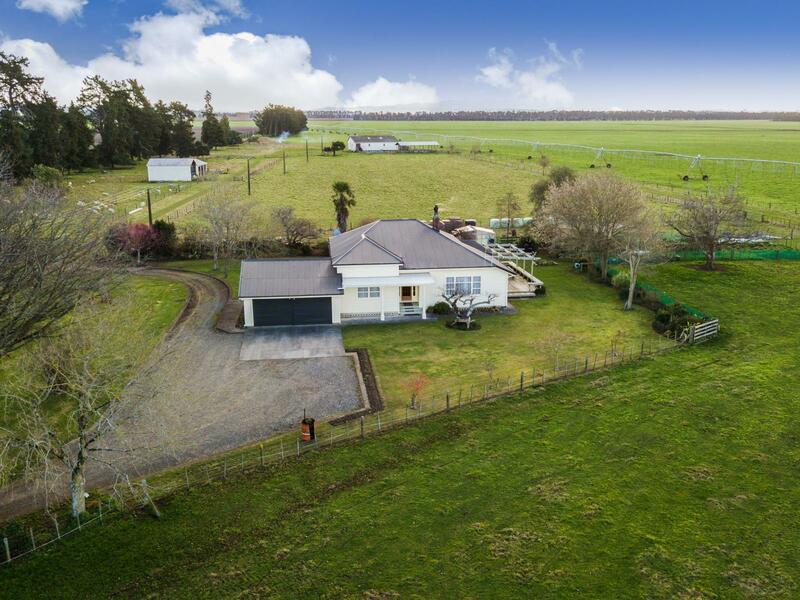 With 6.77 hectares (16.72 acres) of land and a substantial family homestead - this is an ideal property for the hobby lifestyler, retiring farmer, equestrian enthusiast or those simply wishing to exit city life and raise a family in a rural setting where kids can run free, build huts, ride ponies and raise their own animals. 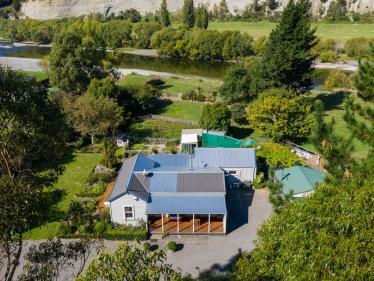 Situated in the heart of the Ruataniwha Plains on a no exit road just 14.5km from the boutique township of Waipawa and 5km from the small historic village of Ongaonga with thriving local primary school and general store. 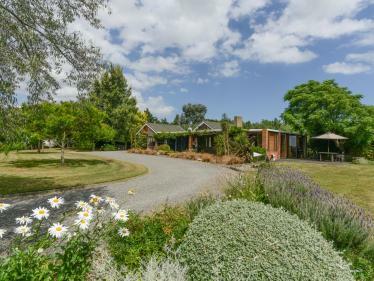 Lovingly maintained inside and out, the character homestead is nestled amongst well established grounds with sweeping lawns, a variety of specimen trees and large vegetable garden. A wide central hallway separates the two large north facing living areas, office nook and sunroom from the three generous double bedrooms and modernised family bathroom. 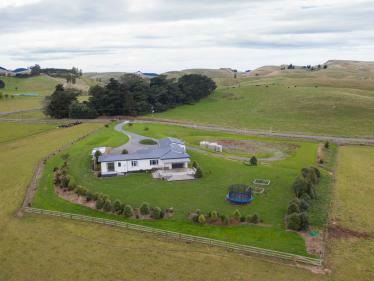 The flat land is divided into five paddocks with bore water for both domestic and stock use and offers versatility and scope to undertake an array of lifestyle enterprises. 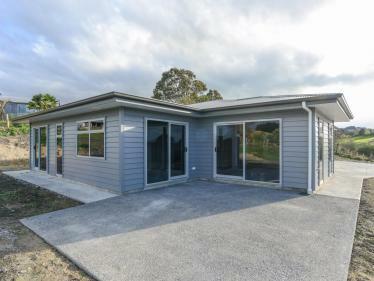 A variety of outbuildings and farm infrastructure exist including attached double garage, large woolshed, sheep yards, haybarn, three bay implement shed plus several auxiliary sheds. Not one to be missed as rarely do blocks of this size, location and versatility present themselves to the market. CHATTELS Fixed floor coverings | Blinds | Curtains | Light fittings | Garden Shed | Heated Towel Rail | Range Hood | Smoke Detectors | Washing Machine Taps | Wall Oven | Electric Fence. EXCLUDED: Frame over berry garden | macrocarpa chook house and netting.